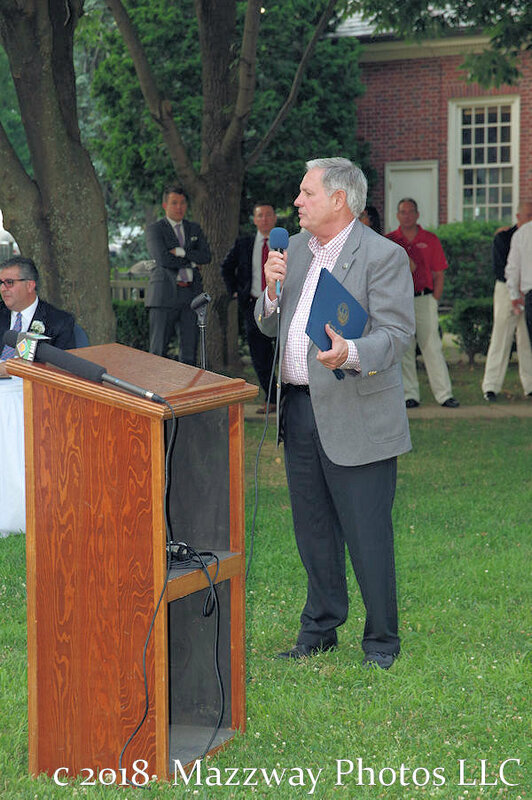 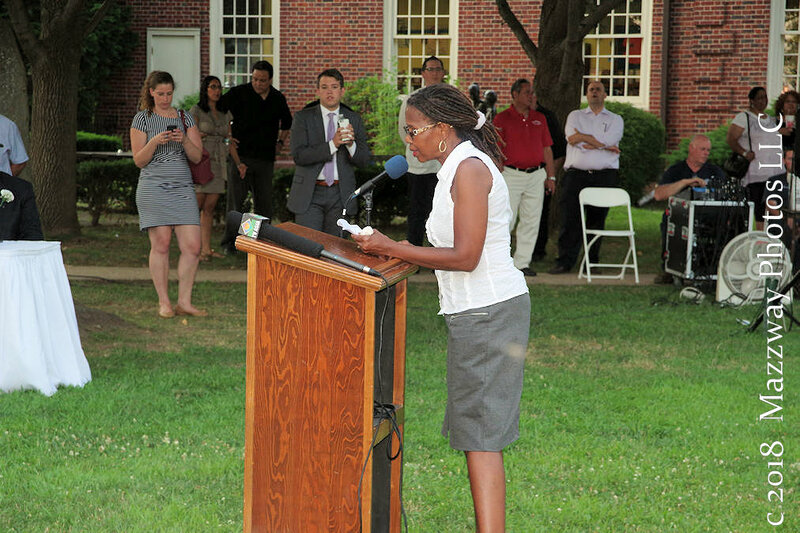 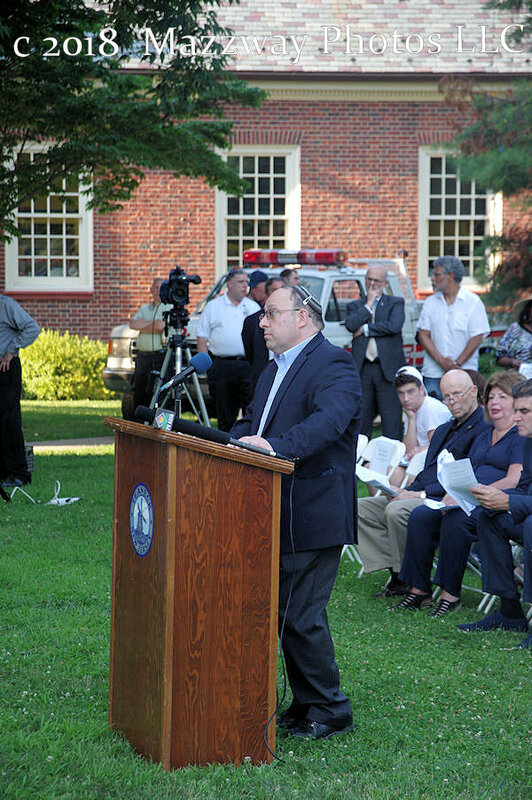 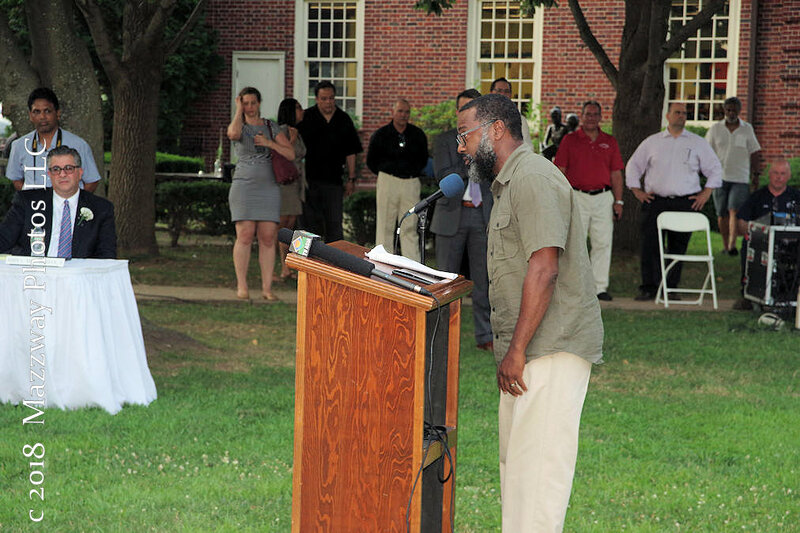 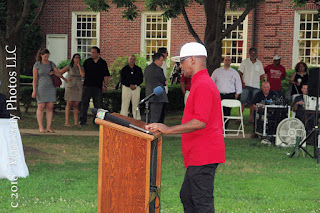 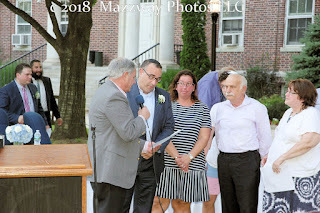 On Monday-2-July the Township of Teaneck held their Re-organization Meeting of the town council. 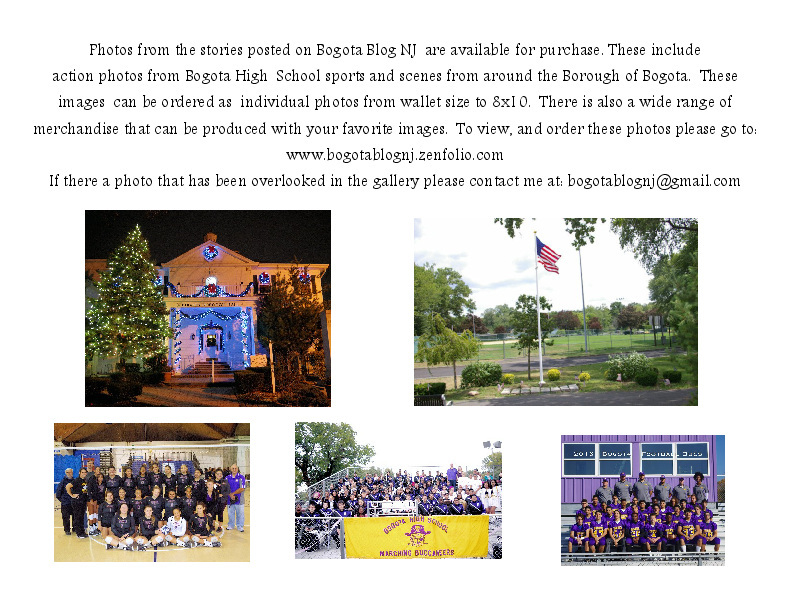 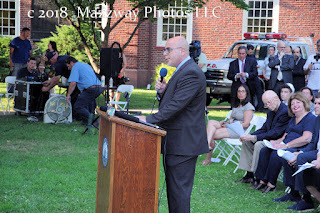 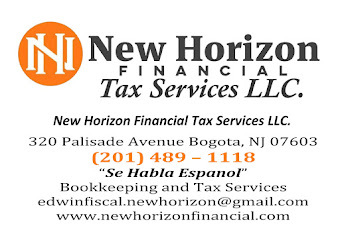 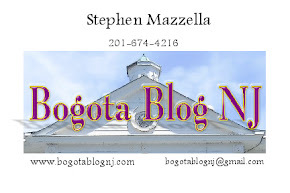 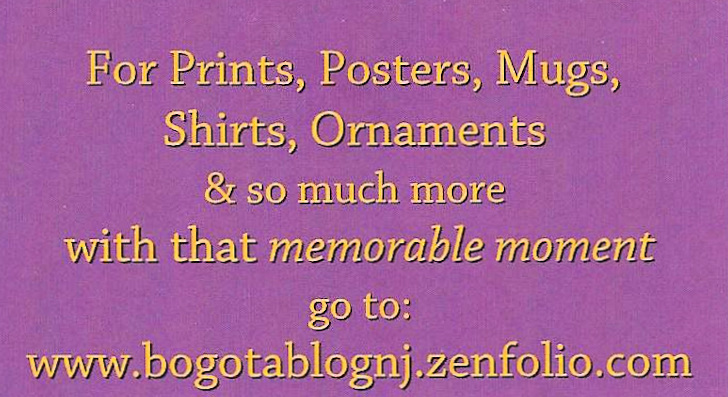 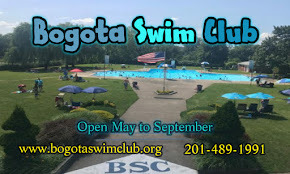 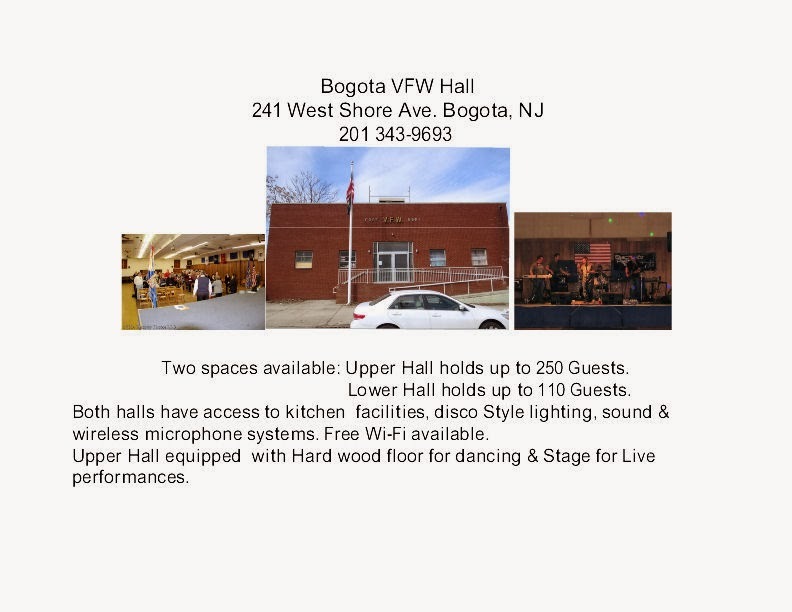 Teaneck uses the Township style of municipal government, a form that members of the Bogota Borough Council have asked their Attorney to explore to see if it could be used in Bogota. 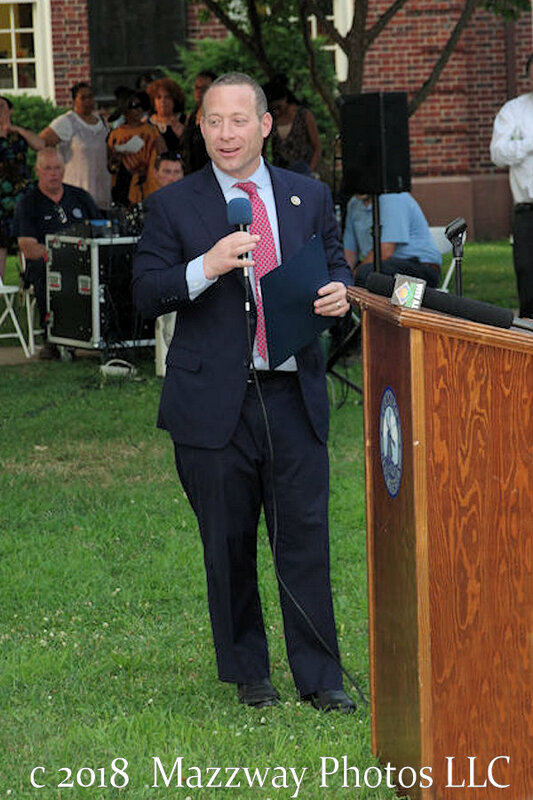 Teaneck uses the Council-Manager type municipal government. This means the Teaneck Council consists of a board with seven, at large, council members who are elected. 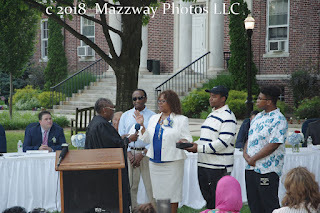 Then the members of Council elects one member to hold the office of Mayor. 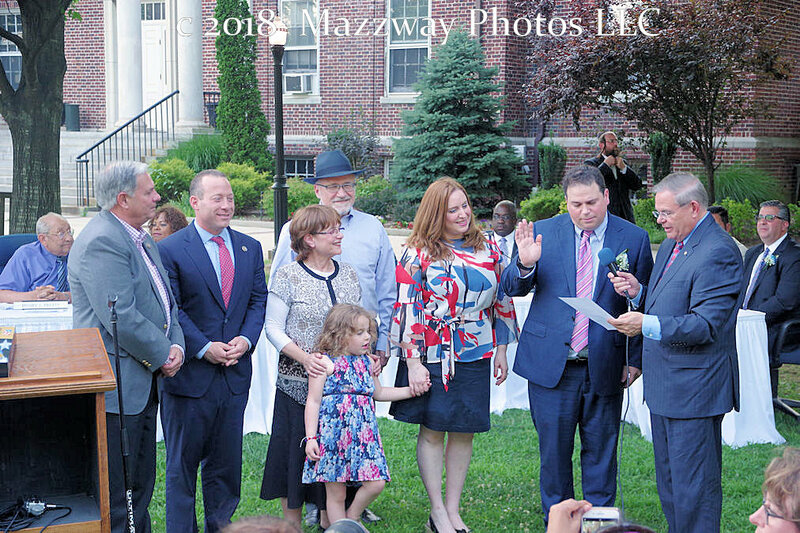 Teaneck also has potions of two deputy Mayors, who are also elected by Council. 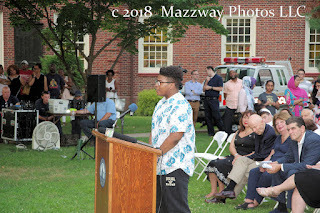 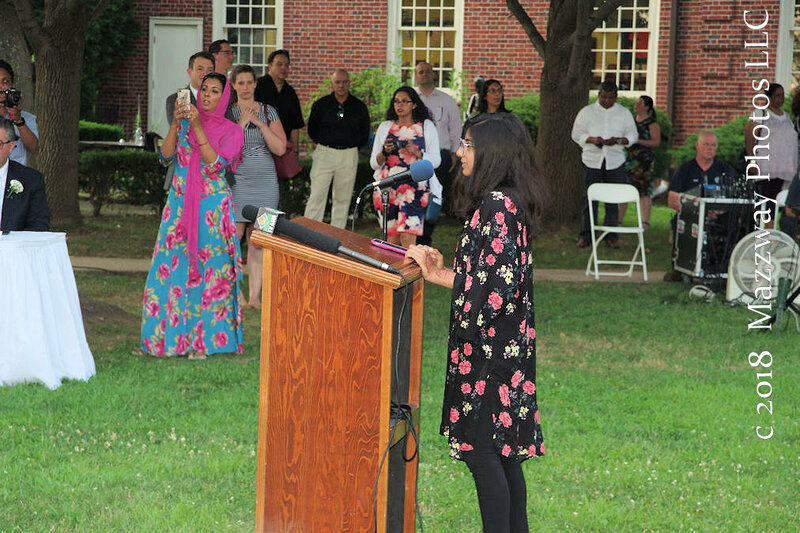 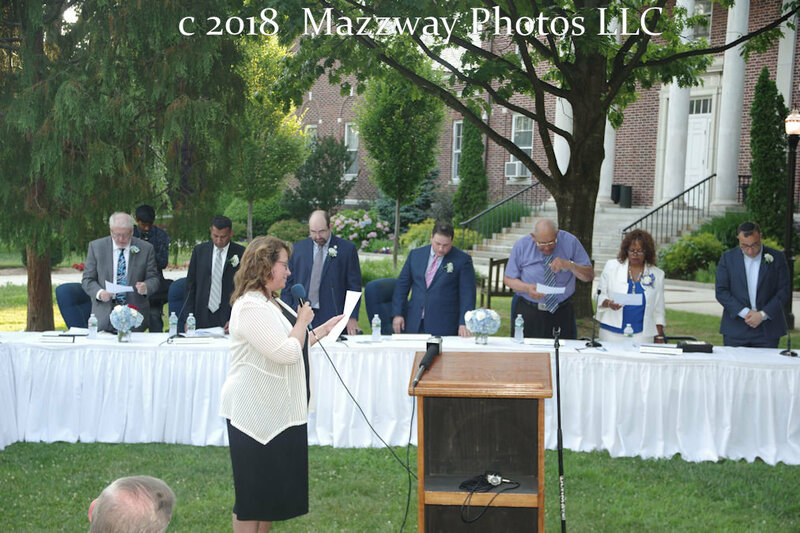 Teaneck held their latest Council Elections on Tuesday-9-May, in which seven candidates ran for the four open Council seats. 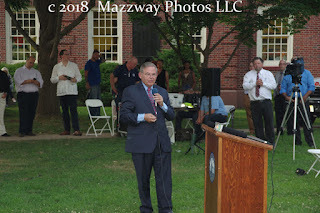 This was a nonpartisan, at large, election with the four candidates receiving the most vote winning the seats for a four year term. 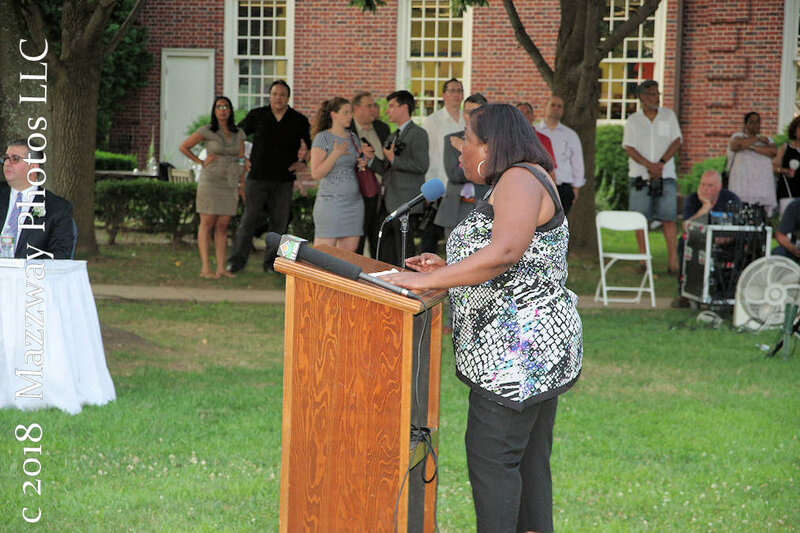 Incumbent Council Members Gervonn Romney Rice & Elie Katz, and challengers James Dunleavy & Keith Kaplan won the four seats available. 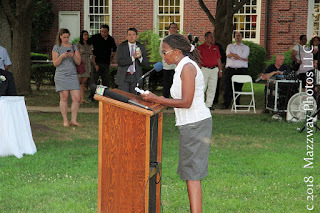 Councilwoman Rice would be recieve the most vote of any one candidate. 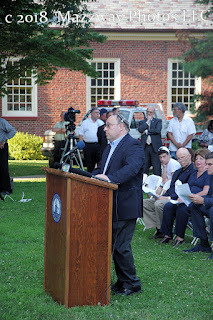 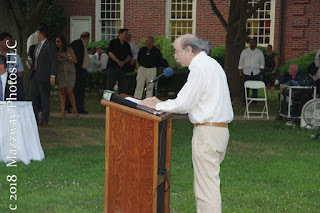 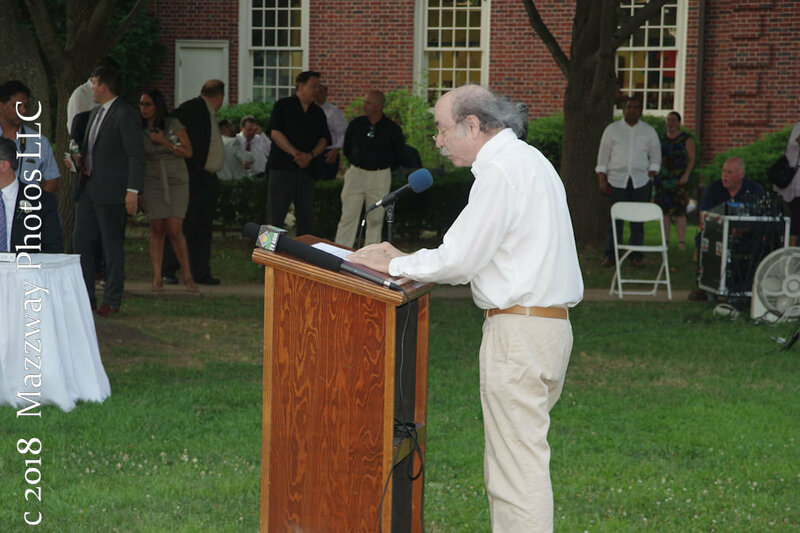 Rabbi Nathanial Helfgot of Netivot Shalom giving the invocation. Then the elected Council members took their oath of office. 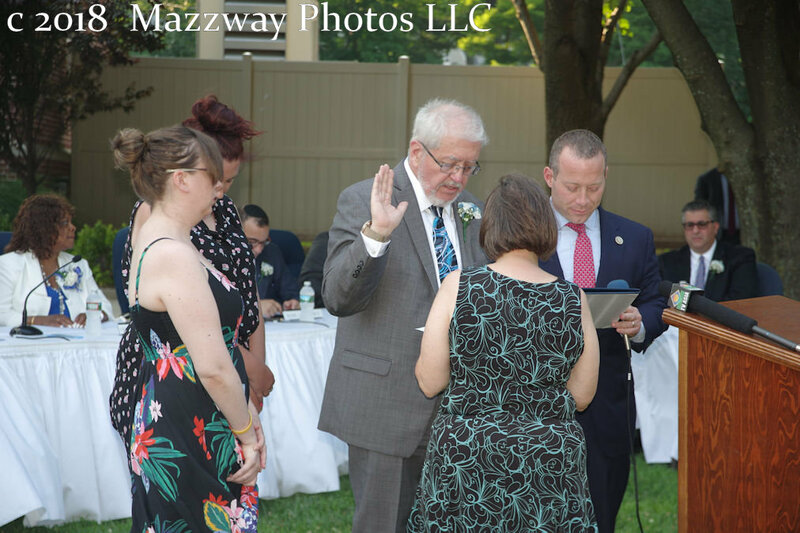 Councilman James Dunleavy was sworn in by U.S. Congressman Josh Gotteimer. 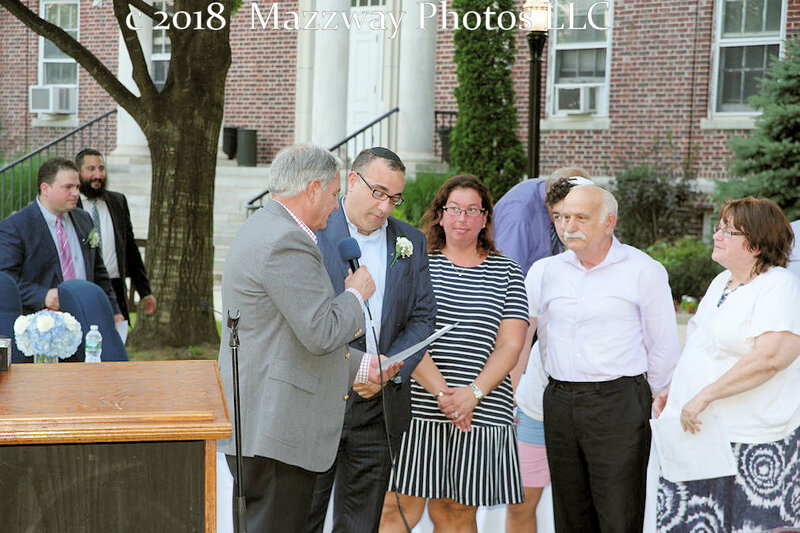 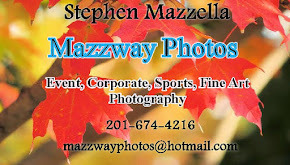 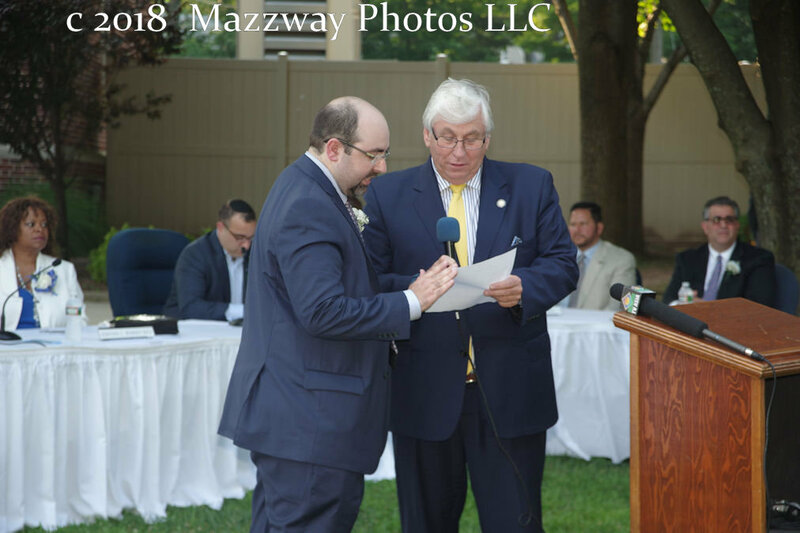 Councilman Keith Kaplan was sworn in by Mahwah Mayor William Laforet. 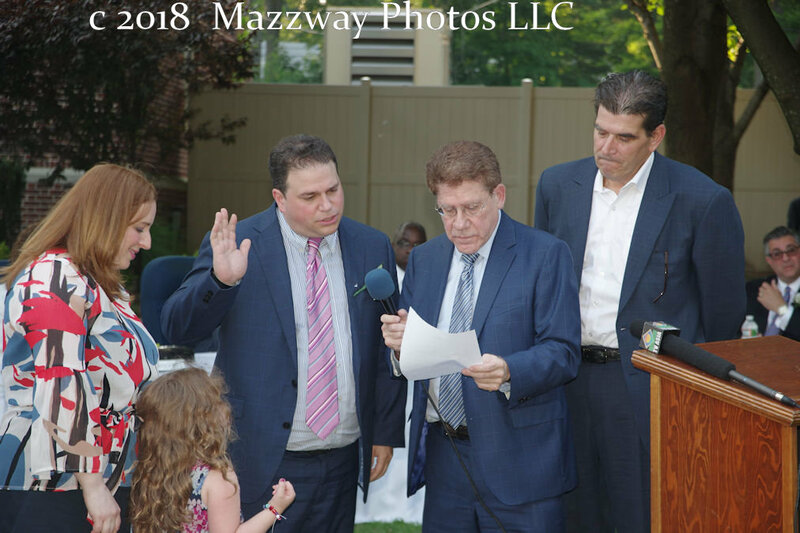 Councilman Elie Katz was sworn in by Robert Schandler. Councilwoman Gervonn Romney Rice was sworn in by Judge Avis Bishop-Thompson. 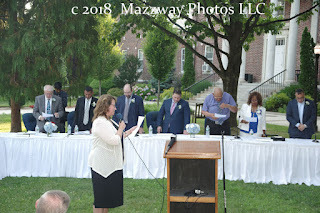 After the new council was seated Bergen County Freeholder Tracy Zur administered the Athenian Oath to all the council members. 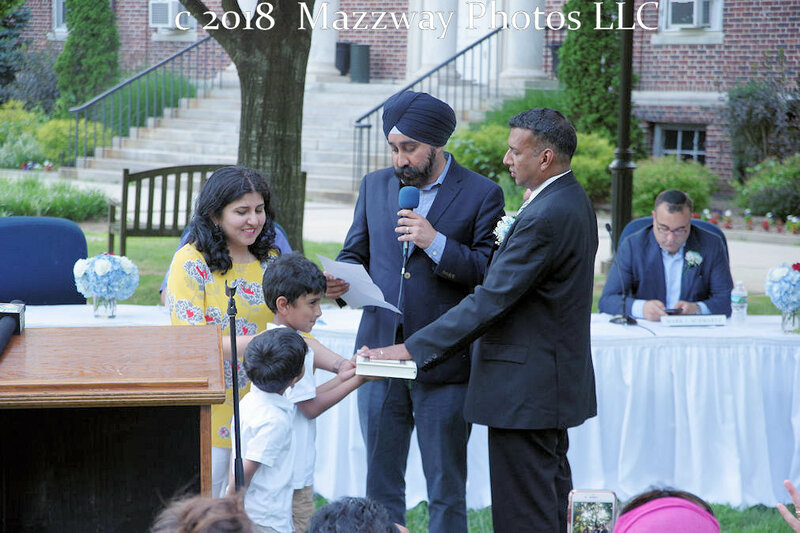 This was followed by the election of Councilman Mohammed Hameeduddin to the office of Mayor, he was elected by a 5-2 vote. 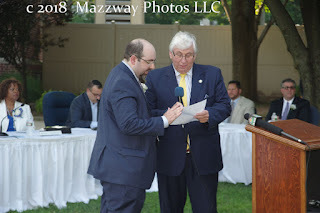 Then Councilman Elie Katz was unanimously elected as the first Deputy Mayor, and Councilman Mark Schwartz at second Deputy Mayor by a 5-2 vote. 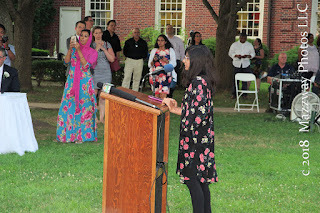 Mayor Hameeduddin was sworn in by Hoboken Mayor Ravinder Bhalla. Deputy Mayor Katz was sworn in by U.S. 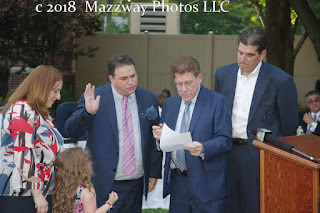 Senator Robert Menendez Deputy Mayor Schwartz was sworn in by James Tedesco. 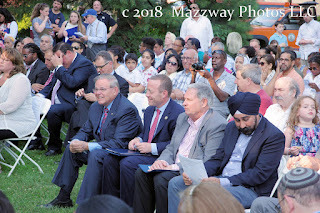 In the public comment section all of the Federal and County elected officials offered their congratulation to the Council members. They also praised and thanked the citizens of Teaneck for being such a diverse community and electing officials that reflex that diversity. Some of the comments from Teaneck resident expressed frustration that the top vote receiver was not elected to one of the three positions available. But they all offered their support to the Council and hope they will govern for all of Teaneck. 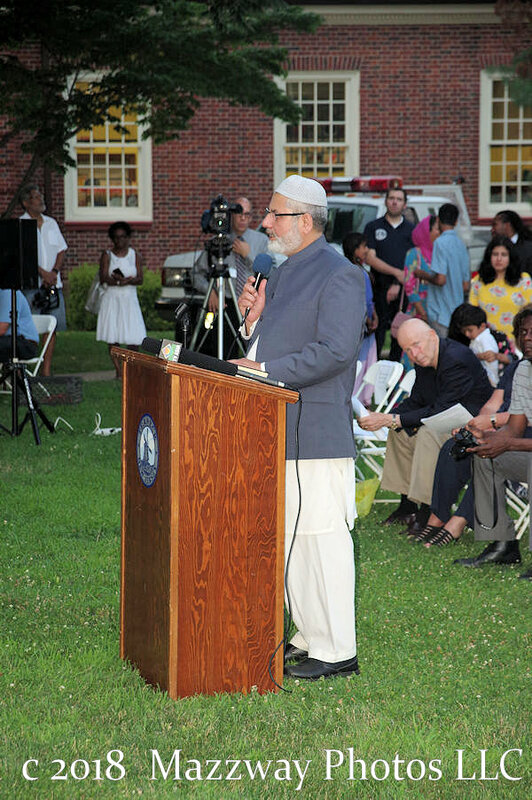 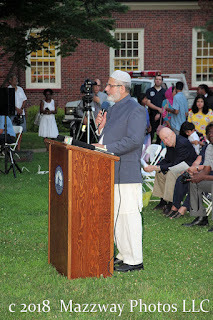 The meeting ended with a Benediction by Imam Saeed Qureshi of Dar Ul Islah Mosque, Teaneck.